Are you wondering what to do this Bank Holiday weekend? 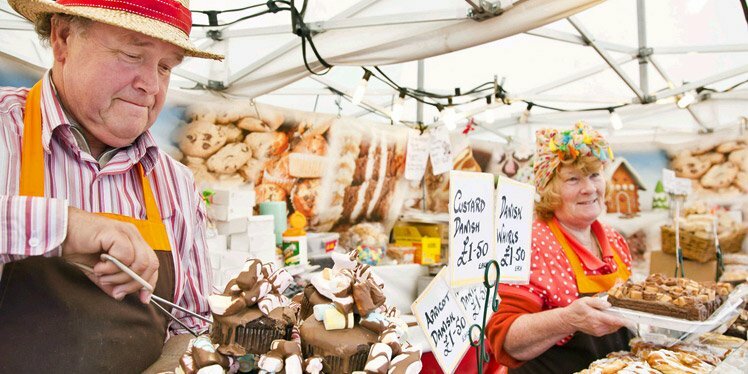 Well look no further, as the Spring Continental Market returns to City Hall this week. 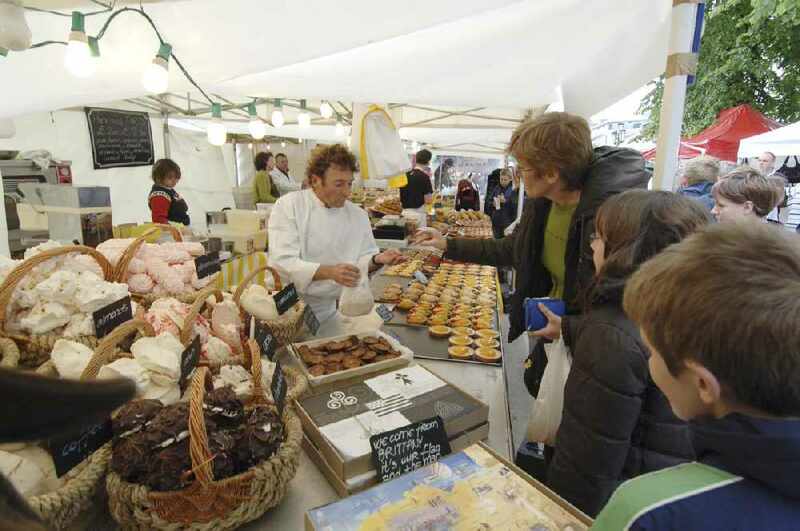 Taking place from Thursday 25 May – Monday 29 May, the market will offer a delicious mix of food from across the world as well as a mouth-watering selection of bespoke local products to choose from and enjoy. You can visit the French patisserie, serving a range of freshly made sweet and savoury pastries. Enjoy bratwurst and currywurst sausages fresh from the traditional German schwenkgrille. Indulge in some Dutch pancakes or take away a burger from the exotic meats of the world traders. Also, the sun is set to shine this weekend with temperatures hotting up as high as 24 degrees. See below opening hours. To find out more information, please visit here. Monday 29 May: 10am - 6pm.